We’ve all heard the phrase, “There’s an app for that.” The fact that we find apps everywhere shows their importance in today’s economy. And for modern businesses, the ability to make applications quickly has become a major driver of digital transformation. 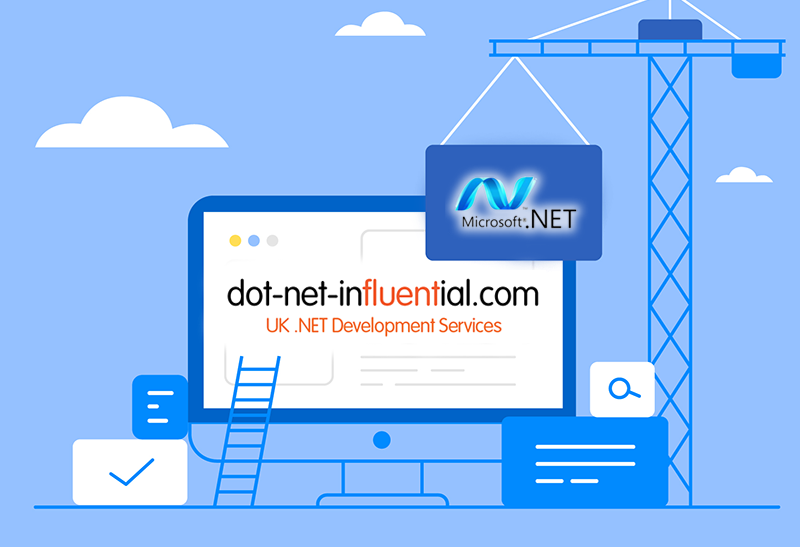 As a team with decades of development know-how, Influential Software is proud to present our services on a new .NET development website. Whether increasing productivity or empowering field workers, boosting intelligence or enabling new services, applications are key. And of course, the aim is to innovate as efficiently as possible. That’s why many businesses prefer .NET development. Its ease of use, simple maintenance, security, scalability, and compatibility all make this the most popular framework worldwide. Drawing on 25 years of success, our .NET development team has experience of web, mobile, desktop, gaming, machine learning, AI, and Internet of Things projects. Our capabilities include cross-platform .NET apps as well as apps for your choice of OS. Clients both large and small benefit from our fast, affordable .NET application development. The versatile ASP.NET framework is the world’s most popular web development popular tool. From e-commerce sites, online banking, web portals, online learning, searchable databases, business intranets, our .NET website development team can realise all kinds of business goals. We choose the ASP.Net framework as a secure, robust tool with a wide library and great compatibility. That means our clients’ ASP.NET websites continue to bring long-term returns. .NET development itself is only one stage in our clients’ ongoing transformation. The digital landscape is always fluid, meaning new challenges appear and new solutions are needed. Recognising this, we have .NET services to cover the whole cycle. Pre-development, our consultants can identify business needs and opportunities that are ripe for .NET applications. Post-development, we offer bespoke support and training to ensure long-term returns. The .NET framework provides the tools. Influential Software brings the technique. Put the two together and you have a recipe for effective applications.